Is B.C. losing its edge? It’s Saturday morning, but this feels like fright night. In the packed basement auditorium of the Sheraton Vancouver Wall Centre hotel, the BC Liberal Party is holding the Economy Alert rally of its annual convention. Lightning bolts flash across a screen as it relays a string of gloomy headlines: Struggling Forest Sector, New Employer Health Tax, 19 New or Increasing Taxes in B.C., Housing Construction on Hold or Cancelled, 40,000 Private Sector Jobs Lost. Kicking off the November weekend session, Shuswap MLA Greg Kyllo slams the NDP government’s move to raise taxes for businesses and high-income earners. He singles out the new Employer Health Tax (EHT), which took effect on January 1. “It’s putting an extra $1.9 billion right on the backs of B.C. business owners and employers,” Kyllo says, dubbing NDP tax policy an “an assault on business” that makes the province less competitive. It’s the kind of rhetoric you’d expect from an Opposition party that pitches itself as a champion of free enterprise, but the BC Liberals aren’t the only ones worried about the state of business in the province. At the 28th-floor Vancouver offices of consulting firm McKinsey & Co., just a few blocks from the hotel, senior partner Miklos Dietz sounds troubled, too. Despite its many advantages, Vancouver suffers from a dire shortage of major corporate headquarters, Dietz explains. “We have a GDP maybe the size of a medium-sized European country, yet we have almost no large companies.” As a result, Dietz notes, Vancouver lacks its share of the high-paying jobs, indirect employment and other benefits that such businesses bring. These complaints and others contradict the popular narrative that B.C. is an unstoppable force. At first glance, things couldn’t be better: we’re a highly diversified economy with unemployment far below the national average, a thriving technology sector, a skilled and well-educated workforce, enviable quality of life and a prime location between the U.S. and Asia. Oh, and B.C. recently announced the largest infrastructure project in Canadian history, LNG Canada’s $40-billion liquefied natural gas facility in Kitimat. But our success belies some real weaknesses. Besides a shortage of large head offices, relatively low incomes and a provincial tax regime that arguably makes life more difficult for businesses of all sizes, B.C. has a yawning productivity gap with other jurisdictions. Depending on who you ask, the province also lags in attracting foreign direct investment. And outside Metro Vancouver, some businesses feel that their communities aren’t sharing in B.C.’s prosperity—so they’re taking matters into their own hands. 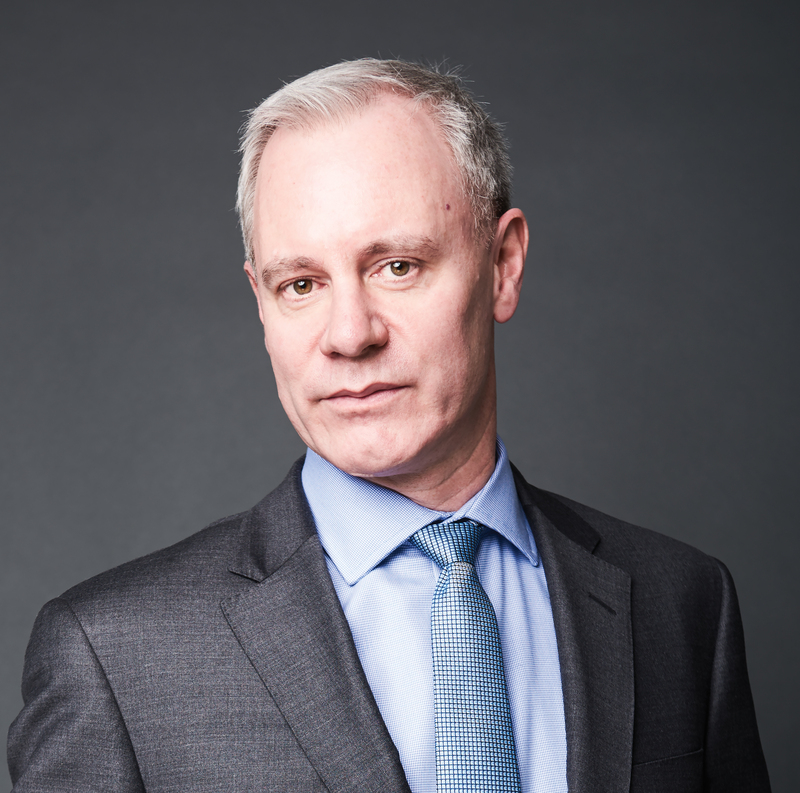 For Greg D’Avignon, president and CEO of the Business Council of British Columbia, it’s the best and the worst of times. “I’m really bullish on B.C. and Canada,” D’Avignon says. “We’ve got a huge opportunity.” Over the past three years, B.C. has tied Washington State for the highest gross domestic product growth in North America, D’Avignon relates. “But that performance is, frankly, inflated, and is increasingly being eroded by some real concerning fundamental competitiveness issues,” he maintains. B.C. has much to recommend it as a business location, says Scott Thomson, president and CEO of Vancouver-based Finning International. Vancouver is an attractive place for families to live, it’s close to employees and customers, and its emerging tech hub supplies talent for Caterpillar dealer Finning’s digital division, Thomson explains. He also expects Finning’s B.C. business to grow at higher-than-GDP levels over the next several years, thanks to major capital projects like LNG Canada and demand for natural resources. 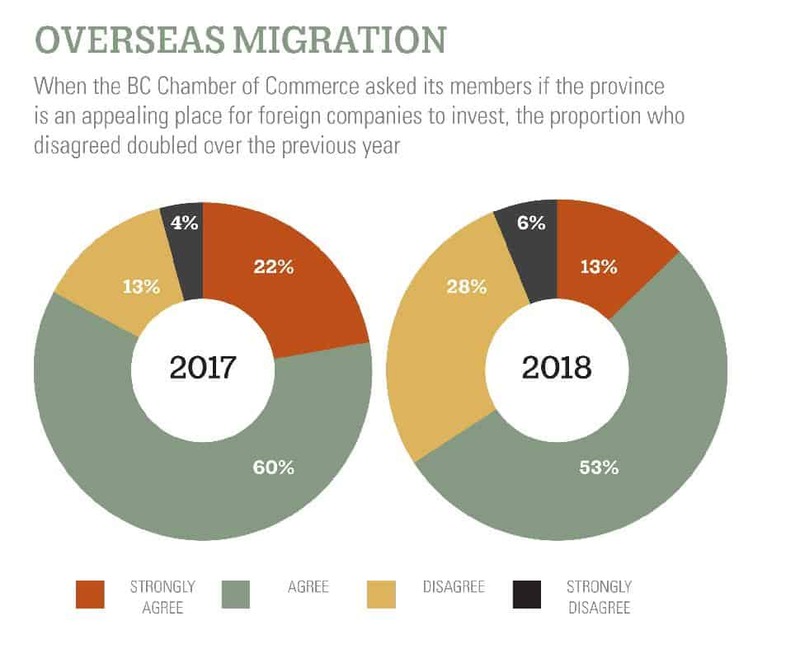 The BC Chamber of Commerce caught the same unease with its latest Collective Perspective member survey. In the annual poll by Ottawa-based Abacus Data, 79 percent of almost 900 people surveyed last fall said business costs had climbed in the past year. Although nearly all respondents agreed that their business was in decent shape, compared to 2017 about 10 percent fewer rated prospects for the next three to five years as very good or good. 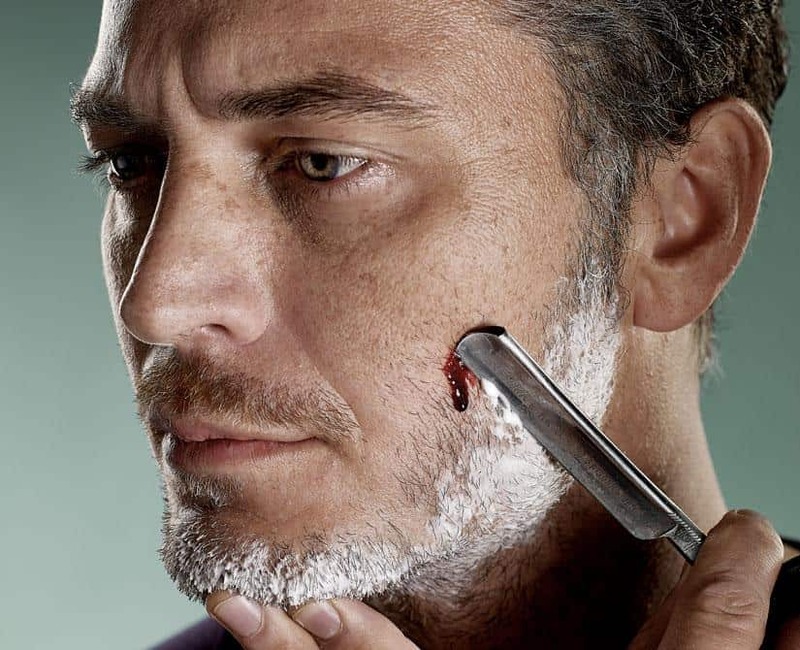 The proportion who expected their business to grow in the next five years fell roughly the same amount, to 73 percent. Just 15 percent said that their confidence in the B.C. economy had improved over the previous year, versus 49 percent and 36 percent, respectively, for those who saw it decline and stay the same. 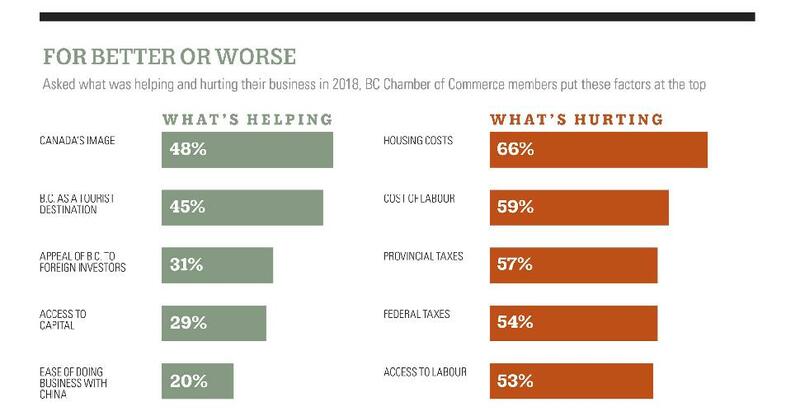 Asked what impacts their business, respondents put labour costs, access to labour, provincial regulations, housing costs and provincial taxes at the top of the list. On the question of whether the provincial government generally supports business, only 46 percent said yes—a big drop from 78 percent in 2016. Mike Jacobs doesn’t mince words about the new Employer Health Tax for businesses with payrolls over $500,000. “That’s a very harsh transference of societal responsibility, in my mind,” says the chair and CEO of Emil Anderson Construction. 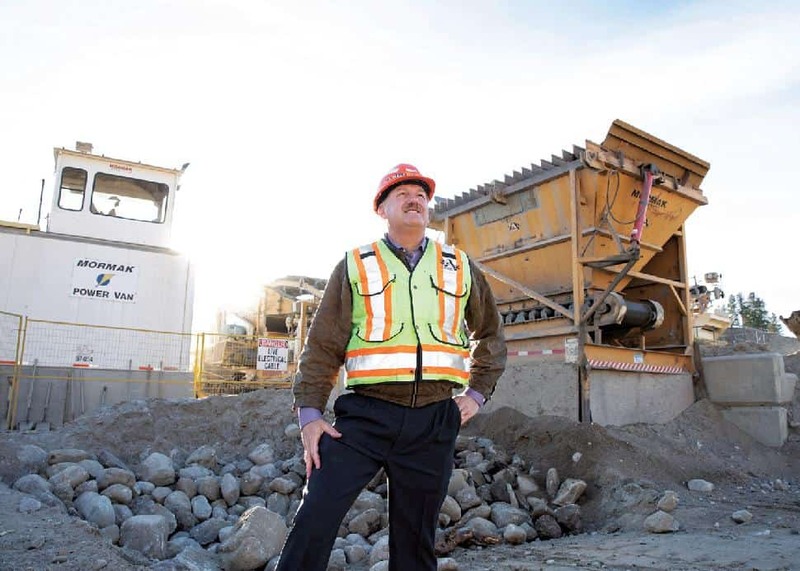 A road builder and civil contractor focused on the southern Interior, with an average of 300 to 400 staff, depending on the season, Kelowna-based Emil Anderson also does land and housing development. The company already pays Medical Services Plan premiums for its road maintenance employees and hourly contributions for its union construction workers, Jacobs says. The new tax replaces MSP in 2020, but until then Kelowna Chamber of Commerce member Emil Anderson will pay both, including EHT of about 2 percent based on payroll and taxable benefits. For the construction and road maintenance divisions, the EHT bill for 2019 will be roughly $360,000 and $170,000, respectively. The total MSP tab for those two divisions will be about $110,000. “It’s big hit, and I think it’s fundamentally wrong that a few businesses will be paying for this, particularly some of us who are going to end up paying twice, and certainly paying way more than what they were before,” Jacobs says. Still, Jacobs remains optimistic about his business. The provincial government has pledged to keep investing in transportation infrastructure, a change from previous NDP administrations, he says. As for housing, baby boomers will keep moving to B.C., but many will wait until retirement to buy a part-time home here so they can avoid the speculation tax, Jacobs thinks. Bruce Ralston, minister of jobs, trade and technology, defends the EHT and the overall health of the B.C. economy. “I talk to a lot of businesses,” he says of the tax. “Very, very few do raise it.” Ralston also notes that for employers, Canada’s publicly funded health-care system is a big competitive advantage over the U.S. “That tax measure replaces the medical services tax, which was an unfair, regressive tax, and that’s coming off,” he adds. To make his case, Dietz distinguishes between two kinds of investment. B.C. has benefited from a global appetite for its residential real estate, but such purchases typically create few spinoff jobs. On the other hand, investing in research centres and factories delivers large-scale economic benefits by employing many people, directly and indirectly. At the heart of more-productive direct investment, Dietz explains, is a big company moving its headquarters to a city. Besides creating high-productivity jobs as well as indirect employment—what’s called a multiplier effect— such businesses often become part of the community’s academic and social life and donate to local charities. Vancouver isn’t getting very good results in that department, Dietz says. Data from D&B Hoovers, Statistics Canada and other sources show that in 2016, the ratio of market capitalization to regional GDP for locally headquartered Metro Vancouver companies was 103 percent. By contrast, the ratio for Canadian and U.S. peer cities was 248 percent and 316 percent, respectively. The gulf between Vancouver and the 193-percent peer average: $250 billion in market cap. 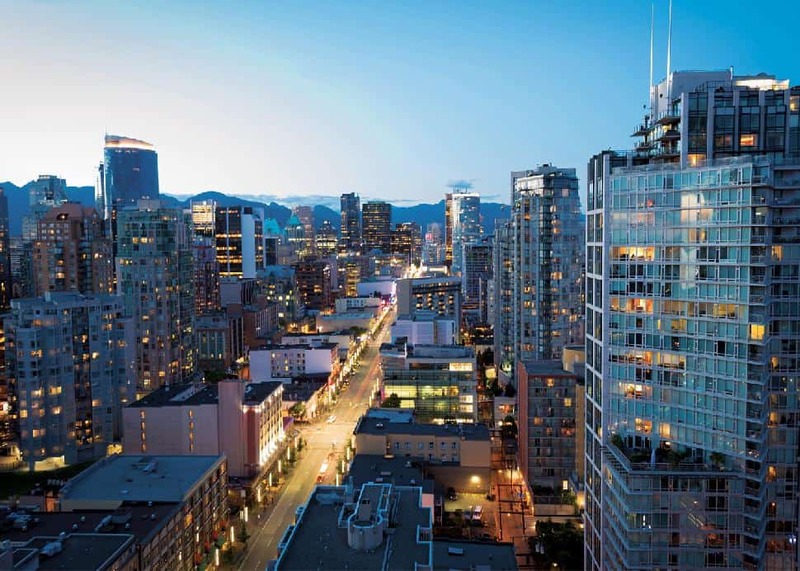 In the 2017 edition of the annual international housing survey by U.S. research firm Demographia, Vancouver was the third least affordable metropolitan region with more than 2 million residents, behind only Hong Kong and Singapore. Vancouver’s ratio of median home price to median income: a whopping 12.6. In cities like Stockholm and Tel Aviv, meanwhile, big companies have spawned startups and enabled them to expand, Dietz explains. They’ve done so partly by supplying those businesses with senior executives who can use their international connections to secure financing, land contracts and acquire rivals. To add to B.C.’s competitive challenges, only about 2 percent of its 400,000-odd businesses have 50 or more employees, the BCBC’s D’Avignon says. That tiny group shows its value by employing 45 percent of the workforce, paying wages that are 25-to-37-percent higher than average and making about 75 percent of total business R&D investment. But in D’Avignon’s view, Canada’s low small business tax rates discourage companies from expanding. Also, a feeble Canadian dollar makes fast-growing businesses a prime target for foreign buyers, particularly from the U.S. Take Vancouver-based surveillance equipment and software maker Avigilon Corp., which Motorola Solutions acquired for $1.2 billion last year. “We end up buying back the technology, the ideas and the products at retail, instead of having the head office form and build and grow here,” says D’Avignon, who also laments Canada’s 22nd-place finish among 190 economies in the World Bank Group’s 2019 ease-of-doing-business ranking. The VEC’s Raymond says his agency focuses on helping homegrown successes like social media management company Hootsuite scale up. Attracting the right capital for companies at different stages— by doing things like engaging local investors and building ties with U.S. venture capital firms—is part of its efforts, too. So is getting the right talent. “We need to continue to advocate for fast-track immigration programs that can bring in the CFOs and the VPs and that kind of C-suite level that know how to scale our companies up to the levels that we know they have the potential to reach,” Raymond says. Foreign direct investment (FDI) is a key part of the equation, but B.C. may have some catching up to do. Between 2012 and 2015, annual greenfield FDI in the province fell by more than 26 percent, to $1.179 billion, according to data provider FDI Markets. From 2015 to 2017, Vancouver’s average annual greenfield FDI per capita was just $490, compared to $503 for Toronto, $879 for Melbourne, $1,872 for Ireland and $2,858 for Singapore. Then again, it’s hard to track FDI, partly because there’s no standard definition. Raymond estimates that about 80 percent of it comes from companies like Amazon.com expanding their existing operations. The VEC didn’t start closely tracking deal values until two years ago, but in 2016 and 2017 it saw a big uptick in FDI leads. As of last December, the agency had facilitated $1.8 billion in FDI and other high-impact investment for the year, it reports. If the province wants to boost FDI, it could do worse than follow Ireland’s lead. That country has roughly the same population as B.C., and in a single generation it’s pulled itself from relative poverty to the top ranks of European economies. It got there partly thanks to IDA Ireland, an autonomous agency that has concentrated on attracting FDI since the mid-1990s. “One of the important things that Ireland has done is make foreign direct investment a top priority,” says Dietz’s Vancouver colleague, McKinsey partner Keith Martin. With a $200-million annual budget, IDA Ireland targets specific industries, including life sciences, food and technology. “The European headquarters of a lot of the major tech companies are in Dublin,” says Martin, who is Irish. IDA Ireland clients, which are mostly multinationals, supply about 10 percent of the nation’s jobs. Cameron-Inglis is president and CEO of Mastermind Studios, a Kamloops-based video production agency and film industry incubator whose facilities include a sound stage, office space and an equipment rental department. “We want to see the cluster of the motion picture industry grow into the B.C. Interior, specifically the Thompson-Nicola region,” he says of Mastermind, which launched in 2010. In the 2017-18 fiscal year, film and TV productions qualifying for tax credit certification contributed a record $3.4 billion to the provincial economy, according to government agency Creative BC. Cameron-Inglis says there’s plenty more demand from companies that want to work here. With the Lower Mainland’s film industry hub nearing capacity, he sees an opportunity for other regions to keep things moving. To that end, Cameron-Inglis has invested $3 million of his own money in Mastermind. The company, whose parent is a Kamloops Chamber of Commerce member, employs 30 full-time staff through its various businesses, and last January it began offering applied training. As of December, Mastermind had grown the ranks of those registered with the Thompson-Nicola Film Commission’s database of crew qualified to work on a union set from less than 100 to more than 300, Cameron-Inglis says. Thanks to B.C.’s strong digital arts sector, our film industry is better positioned than many of its North American counterparts to leverage video game and other innovative technologies for production, he believes. But Cameron-Inglis wants all B.C. taxpayers to share in the rewards from provincial film and TV tax credits that mostly enrich the Lower Mainland. A time zone away from Kamloops in the East Kootenay village of Canal Flats, a whole new community of the future is taking shape. Entrepreneur Brian Fry and his business partner, Tim Dufour, sold RackForce Networks, their Kelowna-based cloud services firm, in 2015. That year the Columbia Basin Trust introduced them to Brian Fehr, chair of Prince George–headquartered BID Group, who had made his fortune through sawmill automation. Fehr wanted to get into the data centre business, so in 2017 he bought the shuttered sawmill and more than 1,000 acres in Canal Flats, with a plan to build an entire town around the idea. 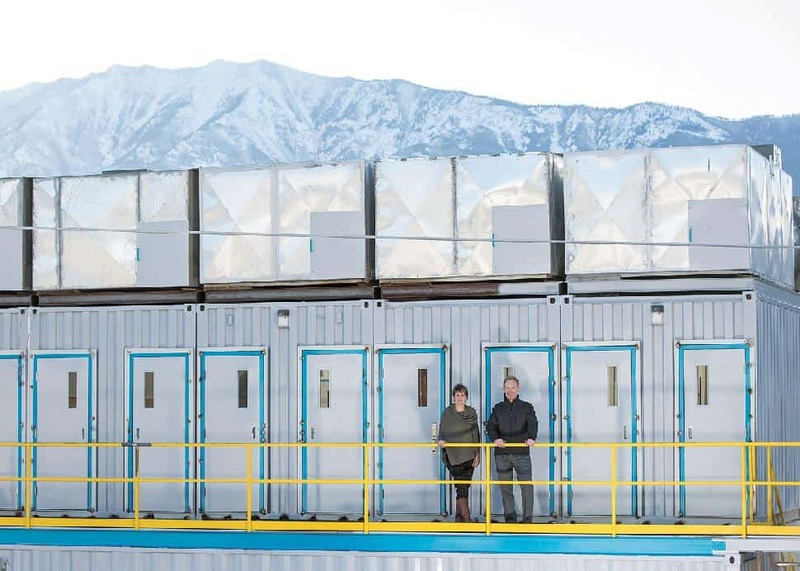 The result was the Columbia Lake Technology Center (CLTC), whose ventures include a fabrication shop making parts for automated sawmills on behalf of BID Group; and PodTech Innovation, founded by Fry and Dufour, which builds compact, prefabricated data centres that store information for technologies such as artificial intelligence and virtual reality. In December, 71 people worked at the CLTC, a member of the Columbia Valley Chamber of Commerce. When the mill in the village of about 700 shut down, it employed 75. New housing is being built, with live-work spaces, shops, restaurants and an encircling canal to follow. The data centres run on hydro power, so they have a small carbon footprint. Their heat will become part of a district energy loop for greenhouses and other buildings. To make a viable community, CLTC chief executive Lorri Fehr wants the population to grow to 2,000.